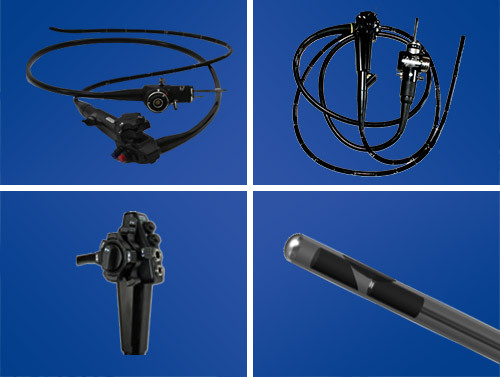 Potenza HRC Health specializes in disposable medical and surgical products. Our associates have outstanding expertise and have been marketing for over 30 years to the entire chain in the medical industry, from pharmacies to hospitals. Our team is highly skilled and knows the healthcare business from top to bottom. 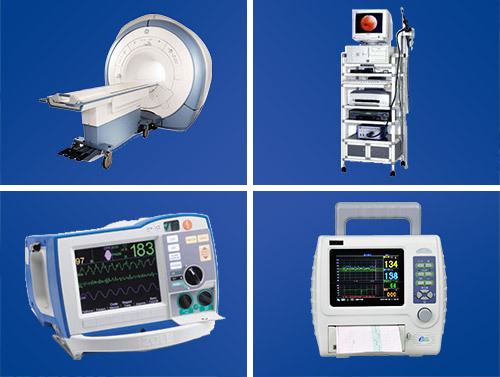 When searching for “medical or surgical supplies near me”, our team of experts are happy to fulfill your request and help you obtain only the highest quality products. 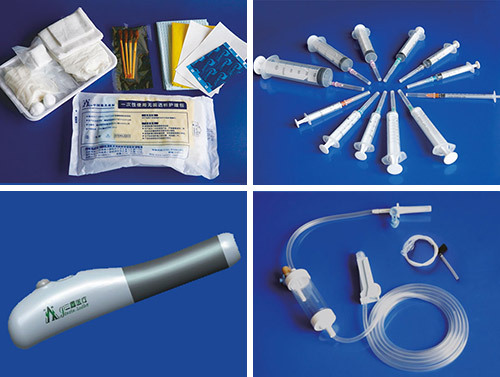 We seek to market highly-qualified and innovative disposable medical and surgical products. With the satisfaction of our clients always in mind, we insist on closing the existing gap between quality, reliability, and price.